The Plus One Balloon Birthday Card is a funky card perfect for kids. 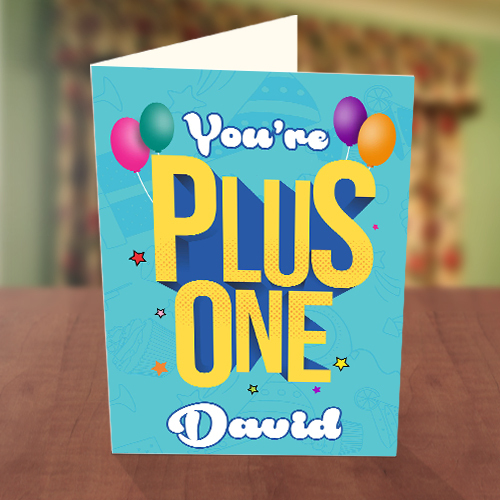 Balloons in the air, you know it’s a celebration. 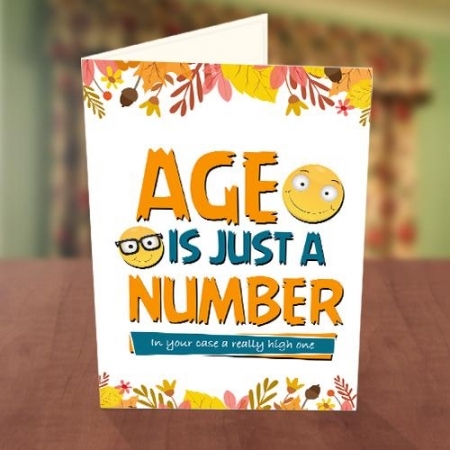 Put a smile on your child, nephew, niece or cousin’s face with this lovely card. 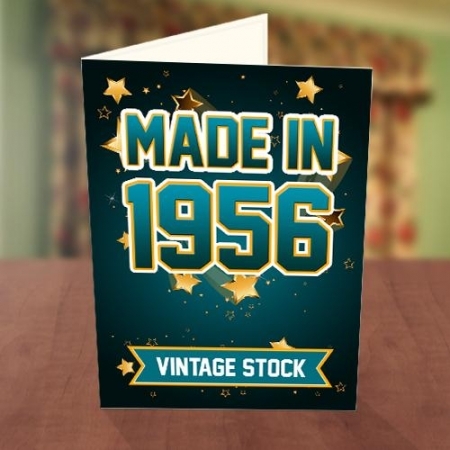 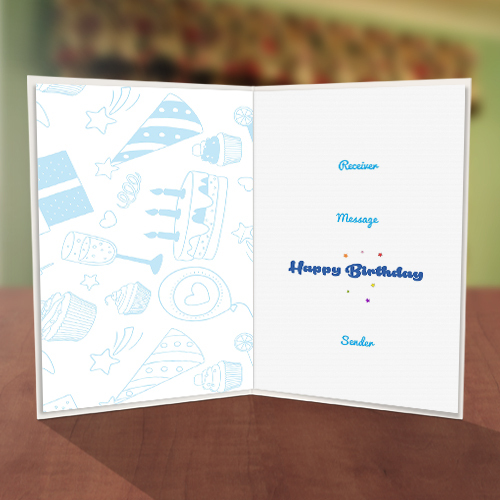 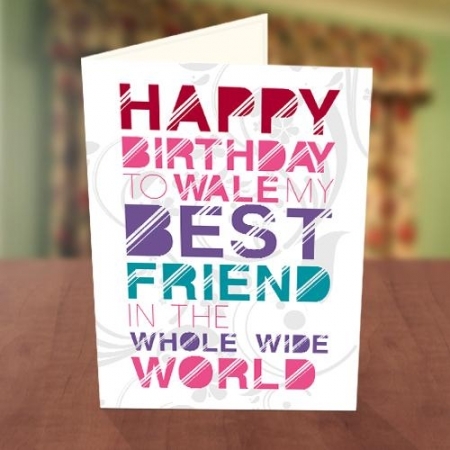 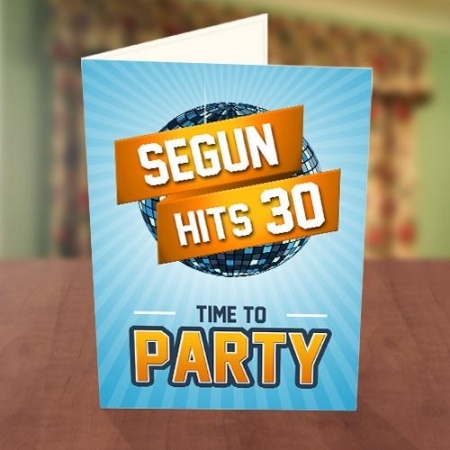 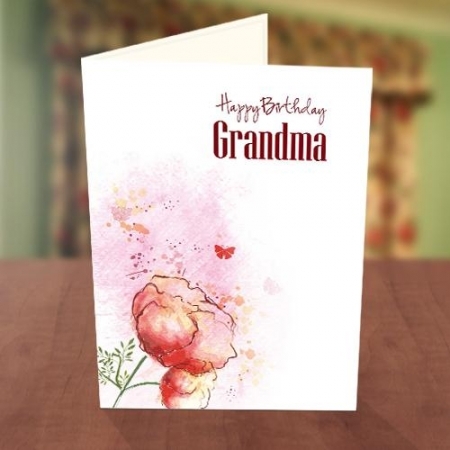 Personalise this card with recipient name and your special birthday wishes.